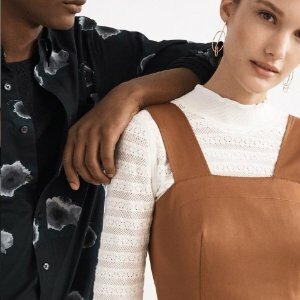 Club Monaco offers 25% off Purchase of $150+ via coupon code "HELLOSPRING". 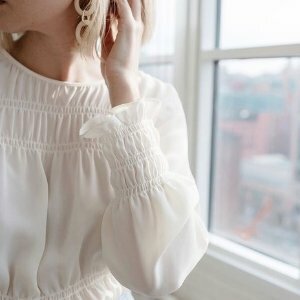 Club Monaco offers an extra 30% off Sale Styles. 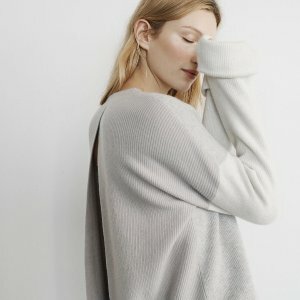 Club Monaco offers 25% off full price purchase. 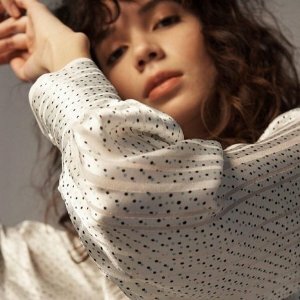 via coupon code "25OFF". 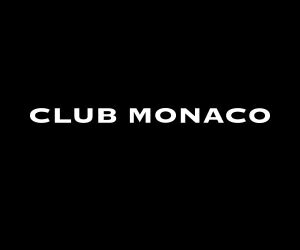 Club Monaco offers 25% off Your Purchase. 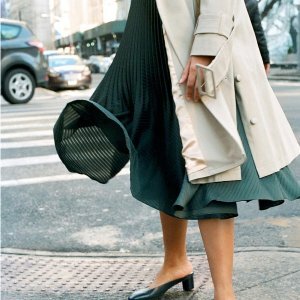 via coupon code "STARTFRESH". 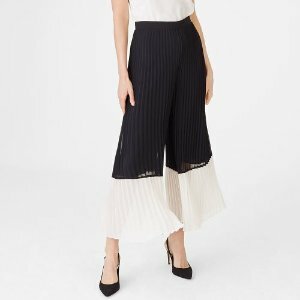 Club Monaco offers new arrivals! 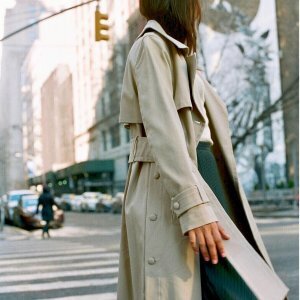 Trench Coats and Outwear. Plus, get 25% off sitewide, via coupon code "STARTFRESH". 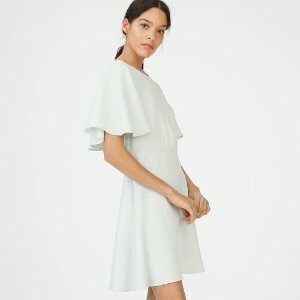 Club Monaco offers 25% off Sale via coupon code "STRATFRESH". 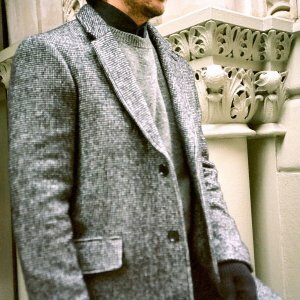 Club Monaco offers 25% off Men's Clothing via coupon code "STARTFRESH". 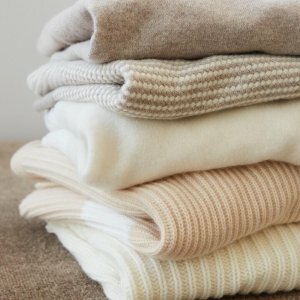 Club Monaco offers an extra 10% off + Extra 40% Off Sweaters and Outwears via coupon code "TAKE10". 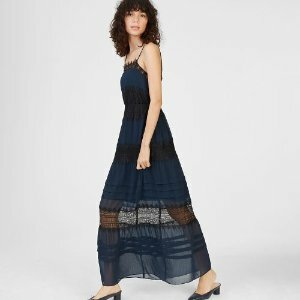 Club Monaco offers an extra 15% off +Extra 40% Off Dress Sale via coupon code "TAKE15". 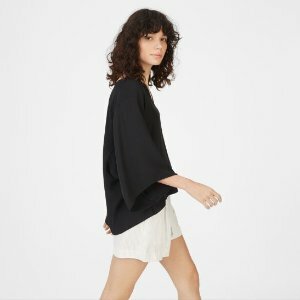 Club Monaco offers extra 50% off sale. 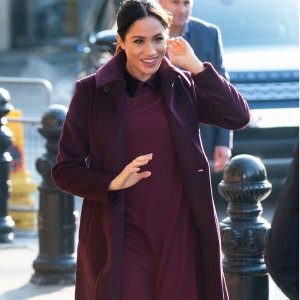 Club Monaco offers 25% off Your Purchase via coupon code "FRIENDS25". 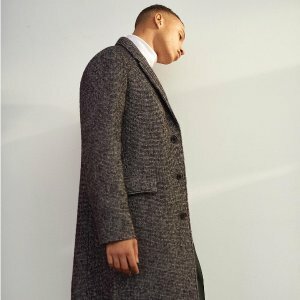 Club Monaco offers extra 40% off Men's sale styles. 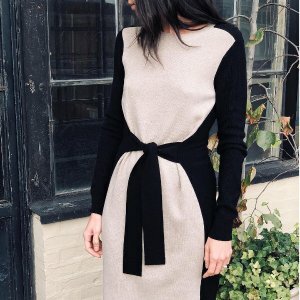 Get 25% off $150+ purchase; 30% off $250+ purchase; 35% off $400+ purchase via coupon code "CMCYBERMONDAY18". 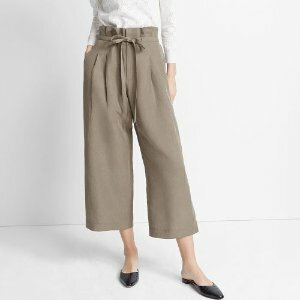 Club Monaco offers extra 40% off sale styles.